The HC-OE12O-M is the Mini model of HC-OE120-4E1. 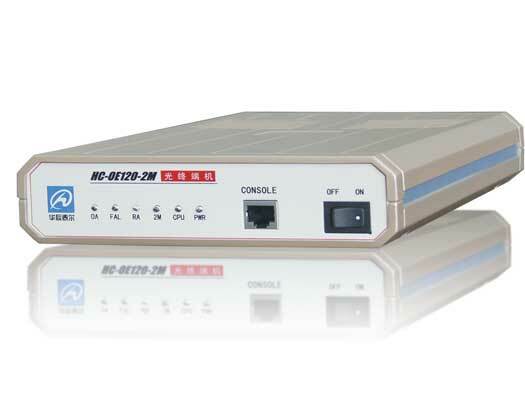 The feature is same with HC-OE120-4E1 except the E1 connector and case. It uses one DB37 connector for 4E1. And it adopts little plastic case.